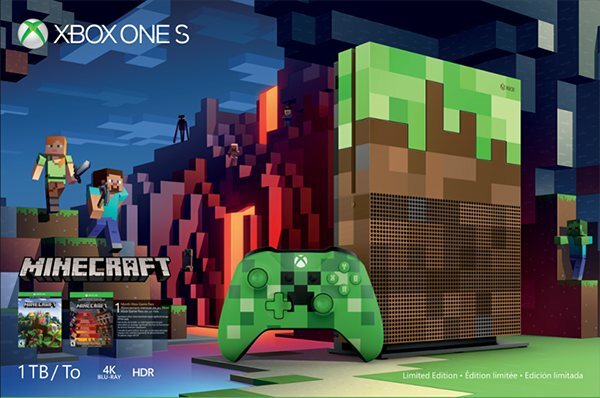 New ''Minecraft'' Limited Edition 1TB Xbox One S Bundle and Xbox Wireless Controllers are now available to pre-order. Grass! Dirt! Redstone! Combined in a limited edition form like you've never seen before. 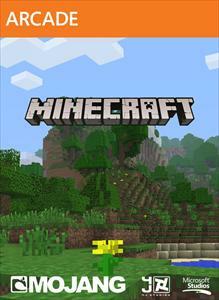 The newly announced ''Minecraft'' Limited Edition Xbox One S bundle is available to pre-order today for $399.00 / €399,99 / £349.99 / $449.00 AU. The Xbox One S 1TB Console – Minecraft Limited Edition Bundle releases October 3, 2017. 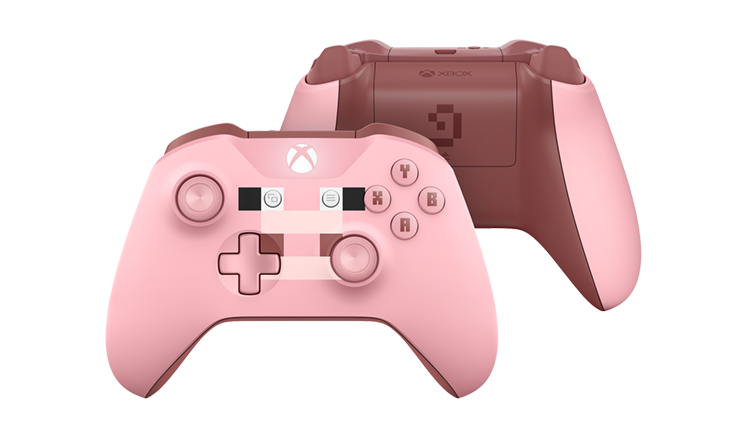 The Minecraft ''Pig'' Limited Edition Xbox Wireless Controller features the iconic pink Pig design, textured grip, and Bluetooth technology for gaming on Windows 10 PCs and tablets. 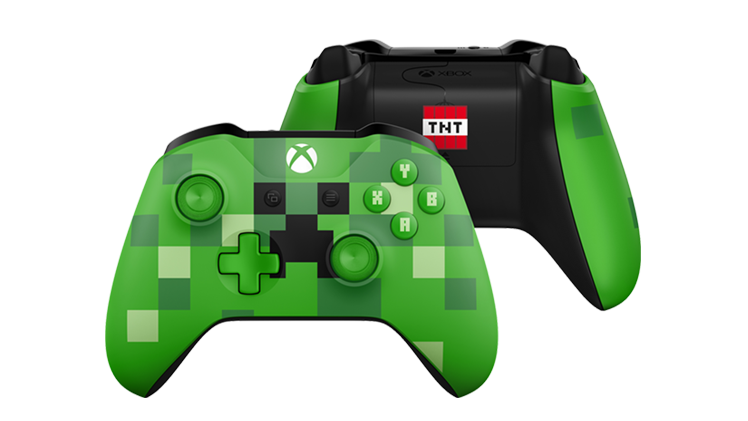 The Minecraft ''Creeper Limited'' Edition Xbox Wireless Controller features the iconic green Creeper design, textured grip, and Bluetooth technology for gaming on Windows 10 PCs and tablets. Both Wireless Controllers release on September 05, 2017.